Controversial Turner Prize winner Martin Creed has an Artist Rooms exhibition at Hull Ferens Art Gallery. 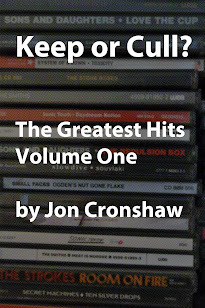 Jon Cronshaw spoke to the artist. Martin Creed rose to notoriety in 2001 when he won the Turner Prize for his installation Work No.227: The lights going on and off. It featured an empty gallery with its lights, as the title suggests, rhythmically going on and off. As so often happens with the Turner Prize, news of his win was accompanied by ‘is this really art?’ headlines. It mattered not. The award launched his career and an exhibition at Hull’s Ferens Art Gallery is a chance to look at Creed’s development over the last decade or so. The exhibition features a range of works, including paintings, drawings, and the neon light installation Work No.890: Don’t Worry – works which are much more accessible than some of his earlier installations. “The reason I got into doing installation works like The Lights Going On and Off was because I really didn’t know what to do,” Creed explains. While often characterised by the tabloid media as something of a charlatan, Creed doesn’t allow himself to be troubled by his critics. A seemingly simple work such as Work No. 88: A sheet of A4 paper crumpled into a ball reveals itself to be a deep set of ideas. The work has been sold in many editions – from unlimited editions which can be purchased for £10 each, to a work of a single edition which cost £10,000. The objects are the same, but Creed raises deep questions about value and finance that seem all too poignant in today’s economic climate. The final sting in this work’s tail, however, is the fact that each ball of paper sold comes with a certificate of authenticity – if you lose your ball of paper, you are invited to make your own and it still counts as the original. “Everything is labyrinthine and complicated when you start looking into it. Every time I do something, I feel like it’s opening up this whole can of worms, but I think that I try and strive for some sort of simplicity exactly because I can’t handle the ever-increasing circles of things that come out of one thing,” says Creed. 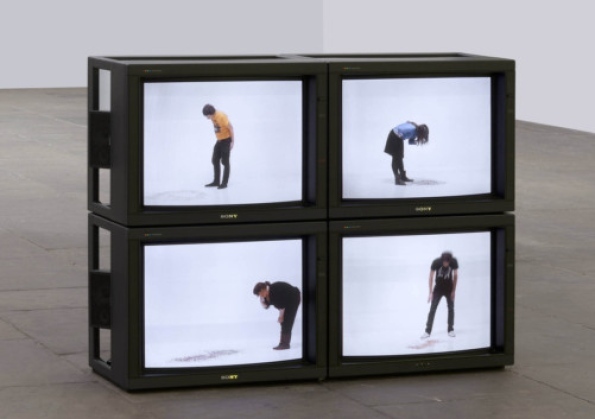 But with this philosophical side to his work, there is also a lot of self-doubt and discomfort with what he does. Equally, he finds it difficult when people dismiss what he does out of hand. Martin Creed, Artist Rooms is on display at Ferens Art Gallery, Hull, until October 6. This article was published by the Yorkshire Post on July 5, 2013.